At White Rock's Lime Design Hair Studio, we are committed to extraordinary customer service and bringing our undivided attention to each and every client. Above all, we are experts when it comes to hair, including salon basic, advanced and creative haircuts as well as highlighting, colouring and special event styles. In addition, our salon offers KEVIN.MURPHY and REDAVID hair care products. See our service menu for details about prices. 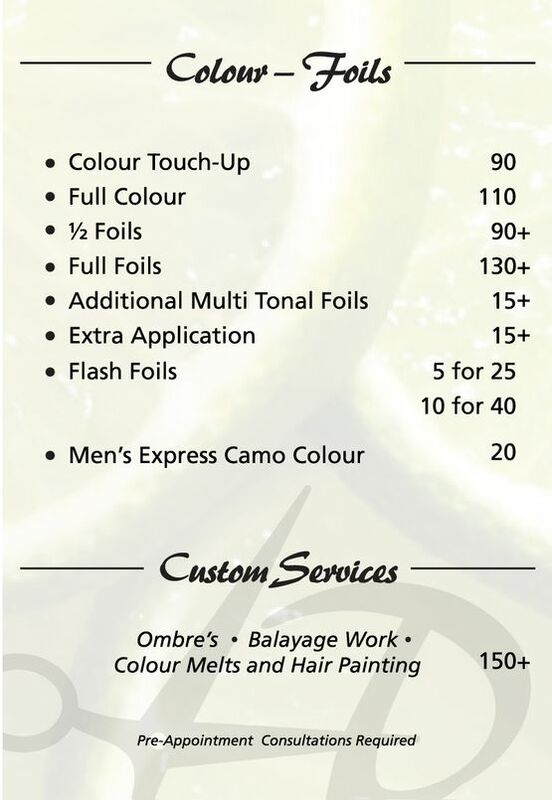 Please note that you would be required to schedule a consultation for our corrective colour services. 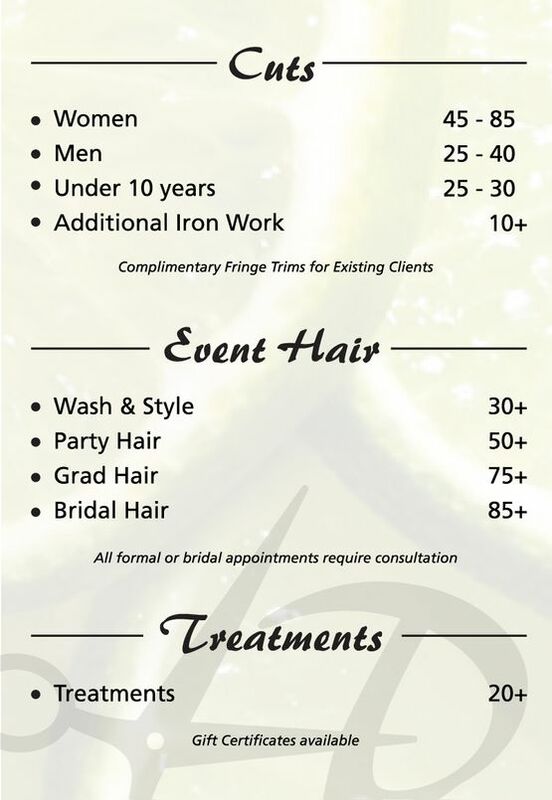 Contact Lime Design to schedule your complementary consultation with one of our stylists. Gift certificates are also available.